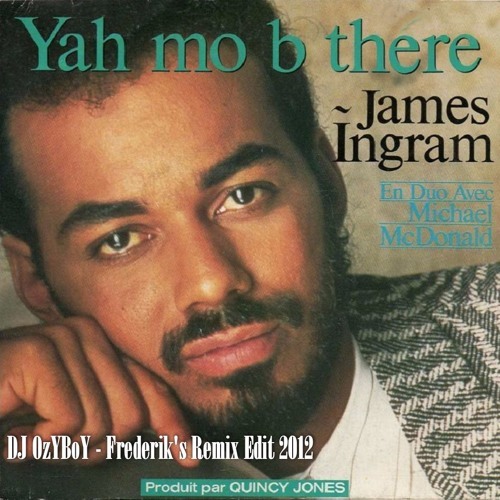 Yah Mo B There from James Ingram & Michael McDonald is still one of my big favourite hits from the 80s. The Australian DJ OzYBoY (Angelo Montoya) from Sydney has read my story and made direct a remix of 'Ya Mo B There' and dedicated to me 'Frederiks 2012 Edit' He made me very happy with this generous gift. I have still the original 12 inch vinyl Maxi single in our Freger65 music collection. This version is NOT for SALE! The copyright of the original song is still at James Ingram & Michael McDonald and composer Quincy Jones. Nice work! Thanks for Following me! HO ho, kd o download?